Soya Bean Sundal is very healthy. This time I have not added coconut. Its good for lowering cholestrol. Soak Soya bean overnite with enough water. Pressure cook for about 4 to 5 whistles with water and salt in medium flame. Heat oil in a kadai, add mustard wait till it splutters then add asafotida, urad dal, dry red chilli, jeera and curry leaves. Saute till urad dal is brown. Add cooked soya beans without water. Sprinkle a pinch of salt and curry powder mix well. Cook for 5mins and Off the stove. Soya Bean Sundal is ready to offer to God, later enjoy. This is good with sambar rice as sidedish and for lunchbox. Notes - I have not used coconut here, if you wish you can add. I usually make Rava Ladoo, this time tried with Sorakkai/Bottle Gourd. Sometime back this was showed on TV and tried by my friend. It was different, tasty and moist. Grate Sorakkai and squeeze just little water but not fully. Keep it aside. Heat a thick bottom kadai, add 1/2 tspn ghee, add rava and roast till its slightly brown and gets good aroma. Transfer it to a wide vessel. Add sugar, press and mix well with a spoon. In the same pan, add 1/2 tspn ghee, add grated sorakkai saute till the raw smell goes. Add this to the rava mixture. In the same pan, add little ghee and fry chopped nuts till brown. Add this also to the mixture. Now mix everything finely with a spoon. Sprinkle little milk as sorakkai is little moist and mix to a soft dough by hand. Take lemon size of the mix to get round shape. Store it in an air tight container and enjoy. This will be perfect to eat next day or rests for a 2 -3 hrs. Its good to prepare for guests and festivals. 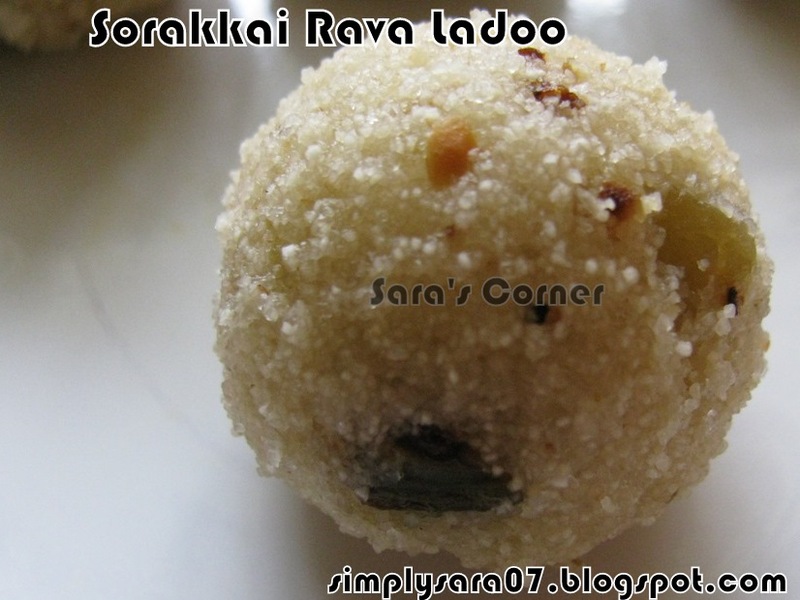 This recipe along with my Carrot Rice Payasam, Dumroot Halwa and MW Low Fat Carrot Halwa, Carrot Halwa, Jackfruit Payasam are going to Celebrate Sweets Fruits n Veggie by Raks and Nivedita. 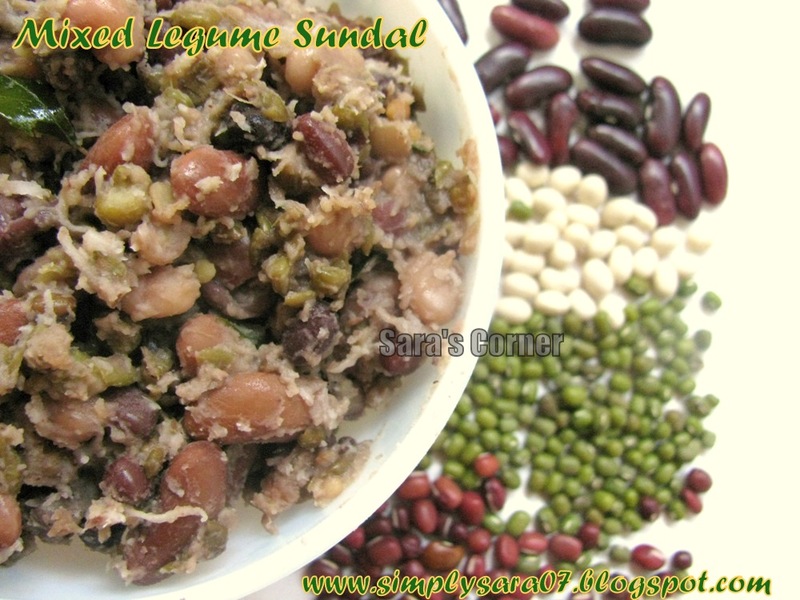 Rajma, Soya, Green, Red Bean | Mixed Legume Sundal | Navarathri Specials!!! Navarathri is coming, this month end and this Mixed Legume Sundal is a different recipe and healthy one. Soak Rajma overnite for 8 to 10hours. Others for 2-3 hrs. Pressure cook for about red and green gram for 4 whistles with water and salt. Pressure cook Rajma and Soya bean for about 10 whistles in simmer with water and salt. Heat oil in a kadai, add mustard wait till it splutters then add asafotida, urad dal, and curry leaves. Saute till urad dal is brown. Add add pressure cooked dals and mix well. Grind grated coconut and green chilli to a course paste without adding water. Add this to the sundal. Cook for few minutes. Sprinkle jeera powder. Sprinkle a pinch of salt mix well. Cook for 5mins and Off the stove. Mixed Legume Sundal is ready to offer to God, later enjoy. This recipe is going to MLLA 39 by Cathy and Susan. Notes - I make it slightly mashy, if you want whole reduce no of whistles. Rasam is very good for digestion and tastes great with rice and curds. Today I am giving Mysore Rasam recipe, which was also asked by my uncle in chennai. So here is the recipe mama. Hope you like it. In a kadai, dry roast all the ingredients above to grind to slightly brown except coconut. Once to off the stove add grated coconut and mix. Allow it to cool. Grind it with water to fine paste and keep aside. In a vessel, add tamarind water, tomato, turmeric, a pinch of salt and allow it to boil, until raw smell of tamarind goes. Then add the ground mixture and boil. Add cooked toor dal and mix. Check for salt. In another pan, add ghee, oil, mustard, wait till it pops, off the stove. Then add asafotida and curry leaves. Pour this in the prepared rasam. Off the stove. Mysore Rasam is ready to serve. Enjoy rasam with hot steamed rice. From yesterday Mahalaya Paksham is starting for the next 15days and cooking is done without Onion and Garlic. For Dinner it will be only tiffin. So I prepared this for my in laws and it was yummmmy... I know many of you dont like. But I like it anytime of the day and love it cold or leftover. Dry roast the Rava in a kadai until slightly brown and smells good. Transfer it to a plate and let it cool. In a same kadai, add oil, mustard, wait till it pops, then add jeera, channa dal, wait till its brown, add curry leaves, green chilli, cashews and ginger. Saute till cashews are slightly brown. Add water, chopped coriander and salt. Allow it to boil. Check for salt. you can add a drop of oil here also. Once its boiled, reduce the flame and add rava, stir continuously and not forming lumps. Mix well evenly. Close the lid and wait for 5 to 10mins for rava to cook. Upma | Uppittu is ready to serve. You can serve this with Coconut chutney /Sugar/Sambar. 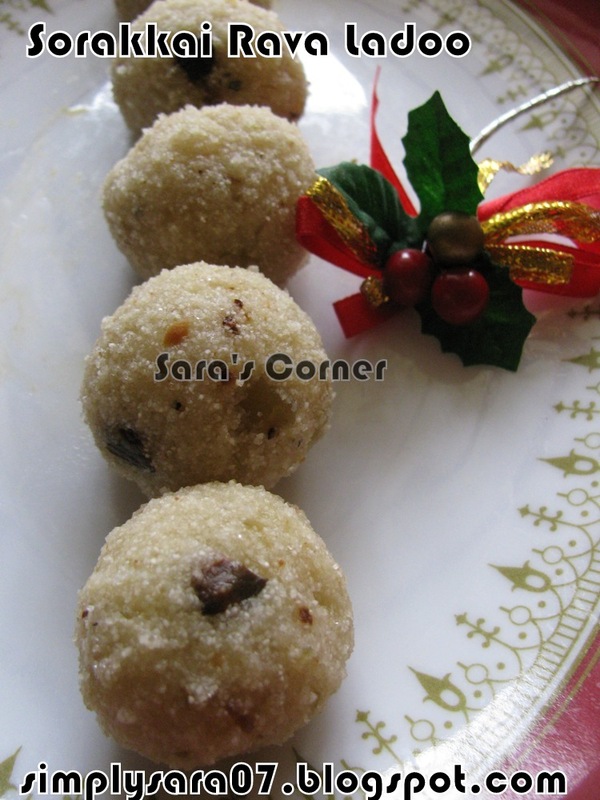 If salt is slightly more, add 1 tspn of ghee and mix well and garnish fresh grated coconut. 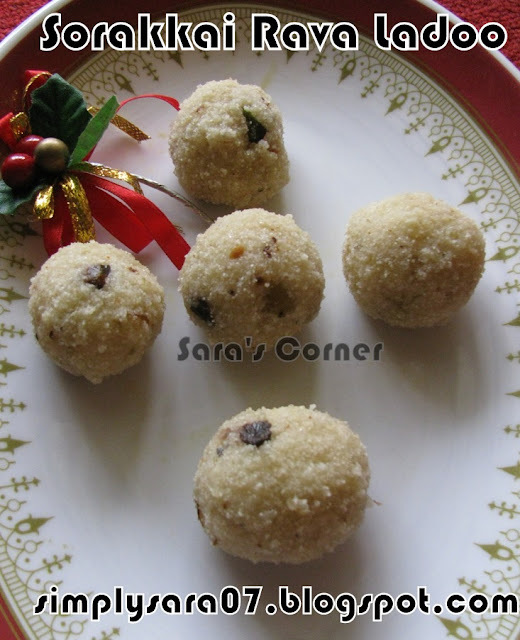 This recipe is going to Vrat Ka Khana Event by Kalyani. 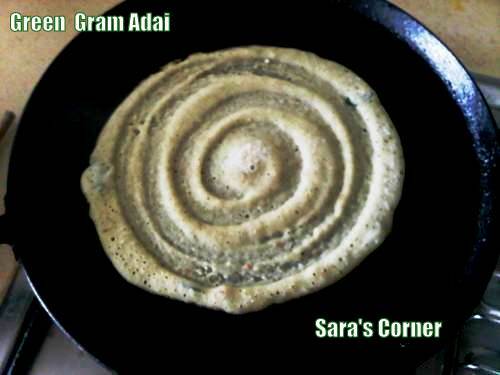 Author: Saraswathi Iyer | Posted at: 11:39 PM | Filed Under: ADAI VARIETIES, BREAKFAST/TIFFIN, GREEN GRAM/SPROUTS. 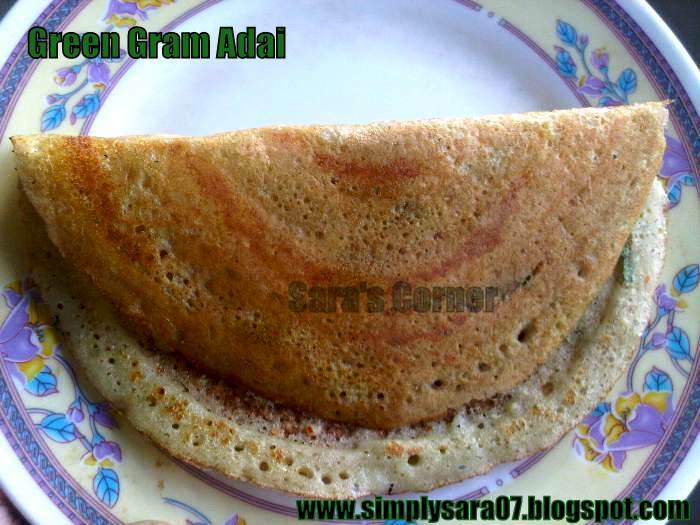 Adai is a popular breakfast/tiffin in Tamilnadu. This time I have added green gram and it was good. I have already posted the recipe here and here. Rinse and soak Rice and Dals in water for about 3 to 4 hours. Then grind to slightly coarse paste in a mixie or blender with chilli, ginger and salt. Transfer it in a bowl and add asafotida and curry leaves. Leave it for 2 to 3 hours. Then heat a tawa/skillet and spread like dosa. You can make it thick or thin and crisp whatever you like. Put oil turn and cook for 2mins. Serve as it is with Ghee/Aviyal/ Molagai Podi/Curds and Jaggery. 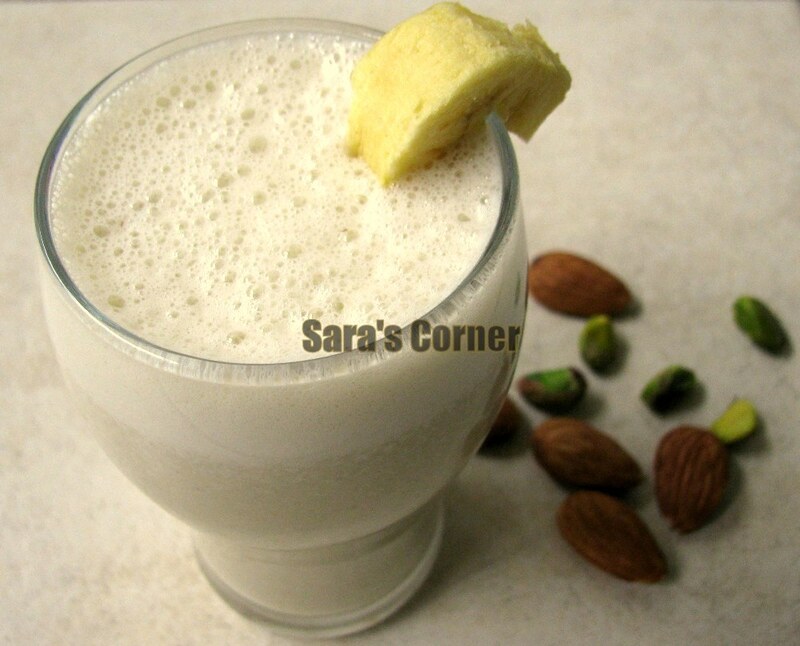 Nutty Banana milkshake is also prepared for my son, who sometimes doesnt eat nuts but loves banana. 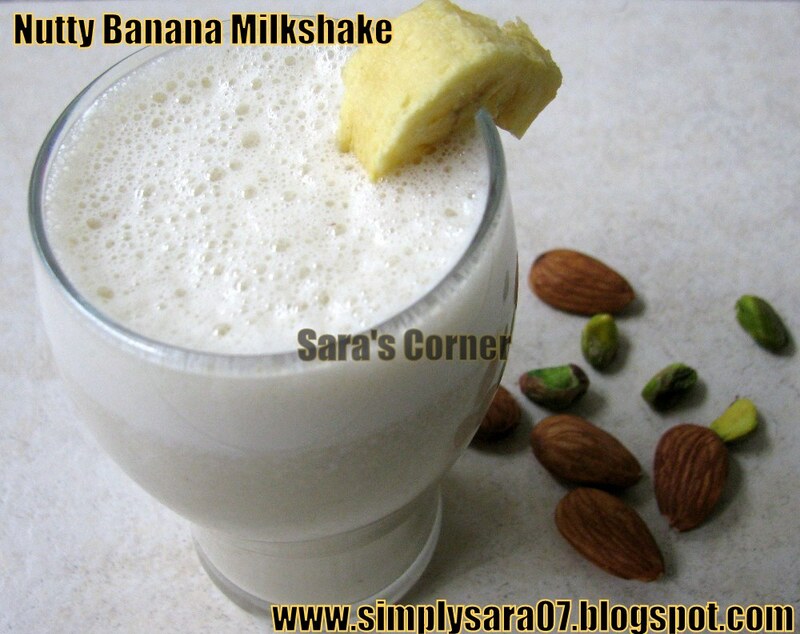 Take the nuts grind it for 2 whips in a mixer jar, then add chopped banana, sugar and milk and blend it well. Transfer it to a tumbler/glass. Serve it chill or as it is. This recipe along with my Badam Burfi is going to Almonds Desserts Events by Anu. Manga Thenga Chamanthi | Raw Mango Coconut Chutney is a Kerala dish. Its simple and tasty. Grind all the ingredients above to coarse paste. Then season it with the above. Manga Thenga Chamandhi is perfect combination for Kootu Sadam. This recipe with brocolli soup is going to Shilpa's Life is Green Event. Brocolli Soup is a simple and healthy soup. Its good for health as its rich in iron. This is for my son, who love soups. In a vessel, add brocolli, water, salt and turmeric. Allow it to cool and blend with milk in mixie/blender. Add pepper and warm it. Serve warm as it is or with Garlic Bread. Brocolli Soup is ready to serve. 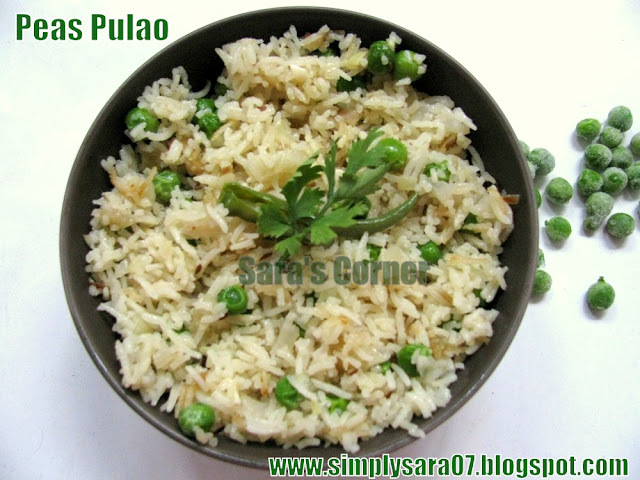 Peas Pulao is one of my favourite food and I cook on weekends. You can say its my Weekend Specials too. Its simple, delicious and flavourful. My family loves this a lot. Do have a look at other pulao varieties here. Green Peas - 1.5cups(Fresh or Frozen) I used frozen, thawed. Wash, rinse and soak basmati rice in water. Heat pressure cooker, add ghee, oil and spices. saute for 2 mins. Add Jeera and saute. Add greenchilli, onion, ginger and garlic. Saute till slight brown. Add milk and stir. Add water and allow it to boil. Now add rice, salt and mix well. Finally add thawed green peas. Close the lid and cook (dum) for 10mins or pressure cook for 2-3 whistles. 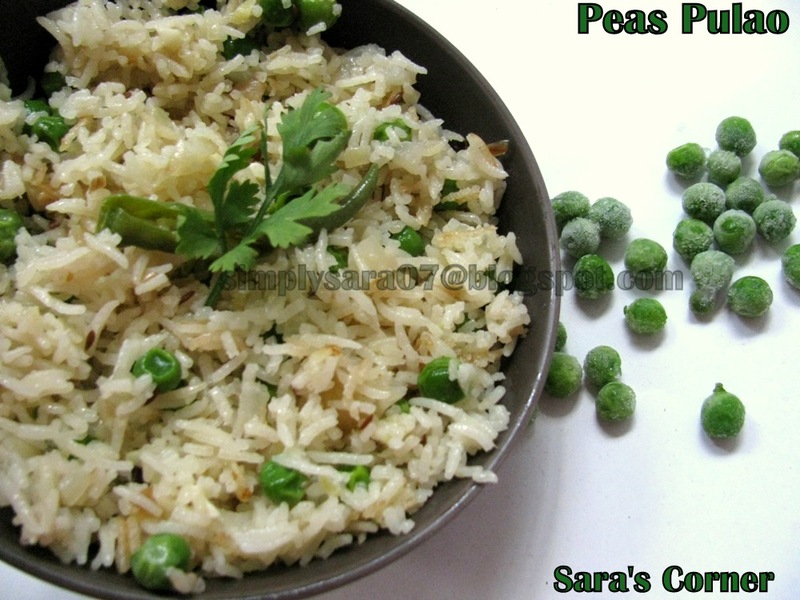 Restuarant Style Peas Pulao is ready to serve. You can serve this with slightly spiced gravy or dal. Notes - Can use normal rice also, but its very good in Basmati Rice. I recommend preparing it with Basmati Rice.